Our Finca with pool in the heart of Mallorca is located on a soft hill, at the edge of the village of Montuiri in a picturesque setting. A place of silence, perfect for a retreat. In a relaxed atmosphere you can enjoy quietness and nature. Or use the central location to explore the beauties of the island of Mallorca. The Finca is ideal to explore the beautiful beaches of the island, which are reachable in 30 minutes by car. The market of Sineu, one of the most beautiful ones of Mallorca, is only 10 minutes away. The traders there offer fruit, vegetables, pottery, cheese and lot’s of delicious things from the region. 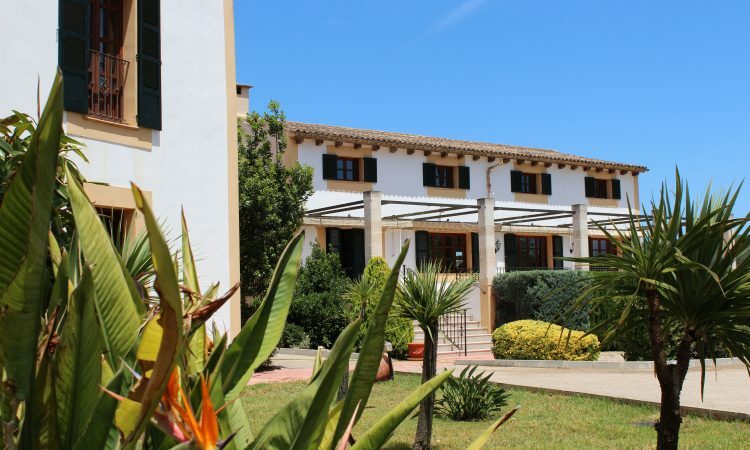 Just 30 minutes away from the airport and the capital Palma. The location is ideal to go on sightseeing. Or you go for a walk to Montuiri, which is only a few minutes walk away. Montuiri is a typical mallorcan village: a town hall, a church, 2-3 bars, a school and a supermarket. For all those who want to discover the “real” Mallorca. The view across the landscape to the mountains in the North, and the village of Montuiri in the West is unique. 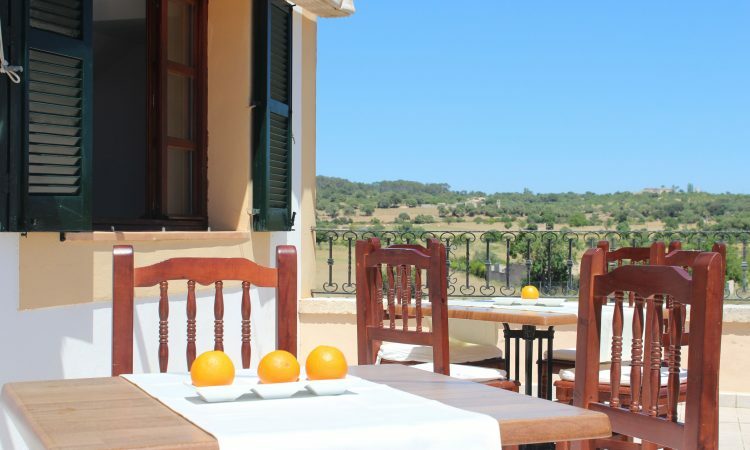 Sweeping views over olive, orange and almond trees – a pleasure for the senses. Anyone looking for a place of silence and retreat – is right here. 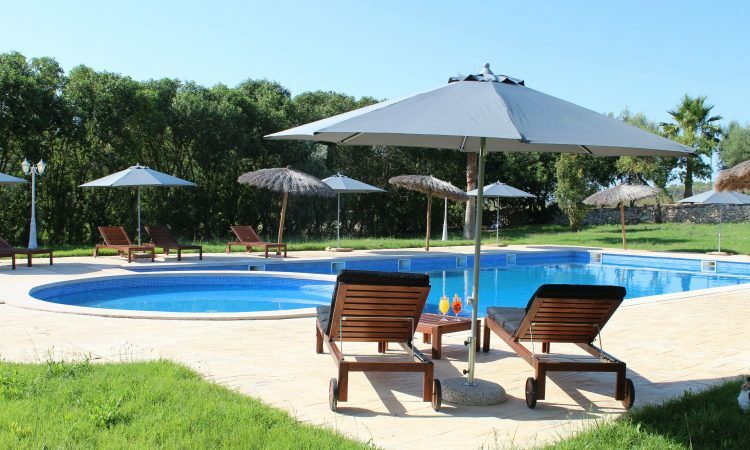 Whether around the pool, strolling through the olive groves or at the cosy chill-out area – the Finca offers the ideal environment to relax. Enjoy the breakfast on our terrace with view over the countryside. The breakfast contains fresh fruits, bread, cheese, ham, jams, fresh orange juice, coffee and a good selection of teas. For the late risers we offer breakfast until 11am. Our Finca is a non-smoking house. There is a smoking-corner in the parking-area. Our Son Manera Retreat Finca is the ideal spot on the island to start excursions. 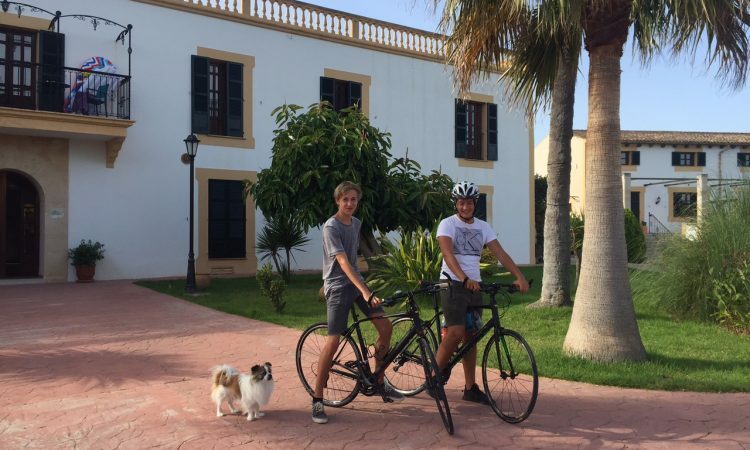 Furthermore it is a perfect point to start several bike tours in every level of difficulty.